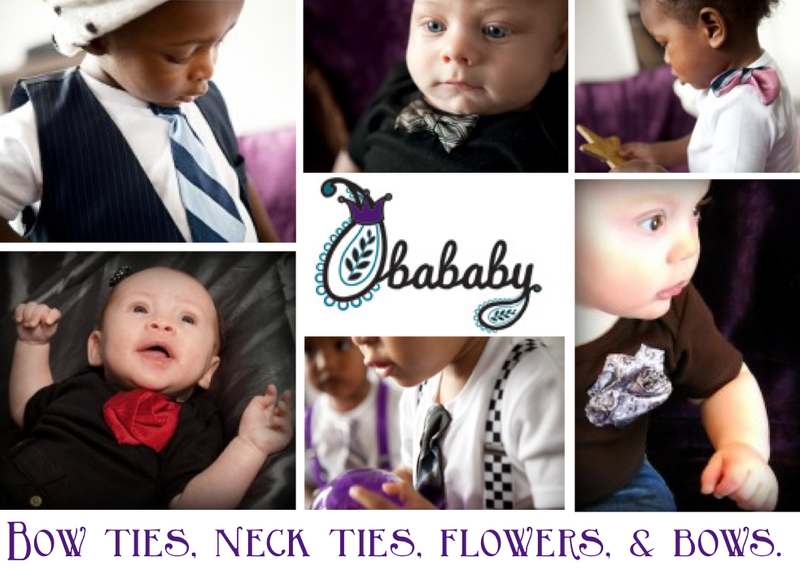 Say hello to our newest sponsor, Obababy! Obababy is your go to shop for styling your tot in elegance. Sarah King began Obababy when she was searching for the perfect gift for her niece, Coco. Tired of searching for what she couldn't find, Sarah put her own skills to work, and Obababy was born. Each onesie or tee, features a hand-sewed flourish to ensure your baby is looking sharp all day long! p.s. you might remember Behr sporting his Obababy tie onesie here!